​Servicing all of Australia and New Zealand with lockers large and small — from plain storage and employee safe lockers to sports and gym lockers —Oz Loka® assure high-quality products, backed by a 15 Year Warranty. Toughest Lockers you will find! “We now have 1300+ Lockers. “We found that Oz Loka are superior to anything else on the market. “We have had them for over a year and they still look brand new. Designed meticulously by our in-house engineers. 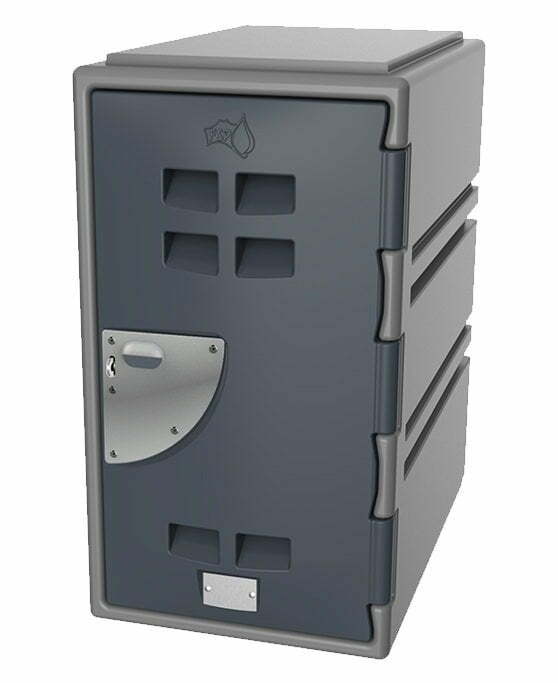 Safe storage of personal items assured. Light weight, fully assembled and easy to set up. Wide range of colours available to personalise your lockers. Built from polyethylene to guarantee durability. Freely stack and sort your lockers to suit your needs. Multiple door configurations, custom colours and a variety of accessories to choose from. Find out which product is right for you. Our Lockers are available across Australia in Sydney, Melbourne, Perth, Adelaide, the Gold Coast, Brisbane, Darwin and Hobart we have lockers of all shapes and sizes available to suit all business and industry needs.